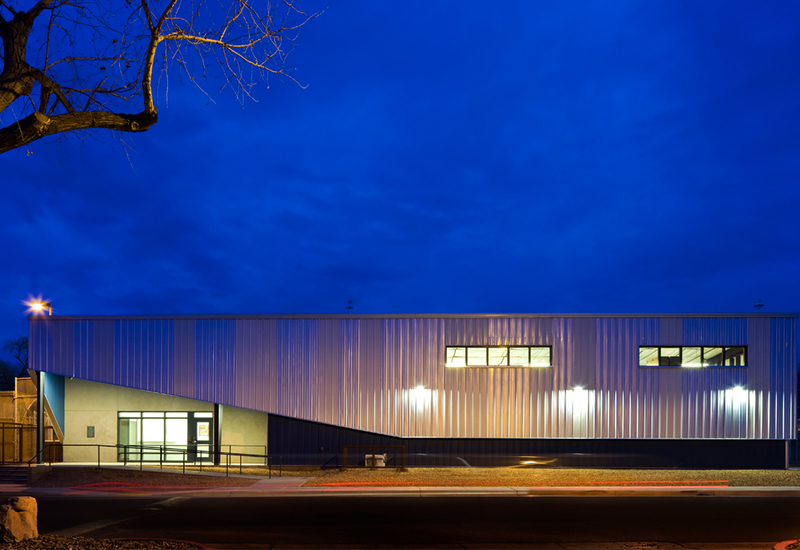 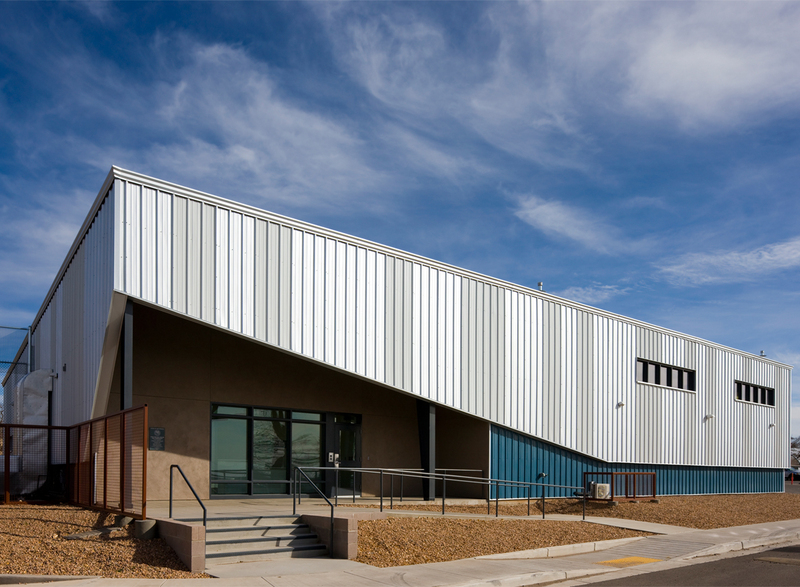 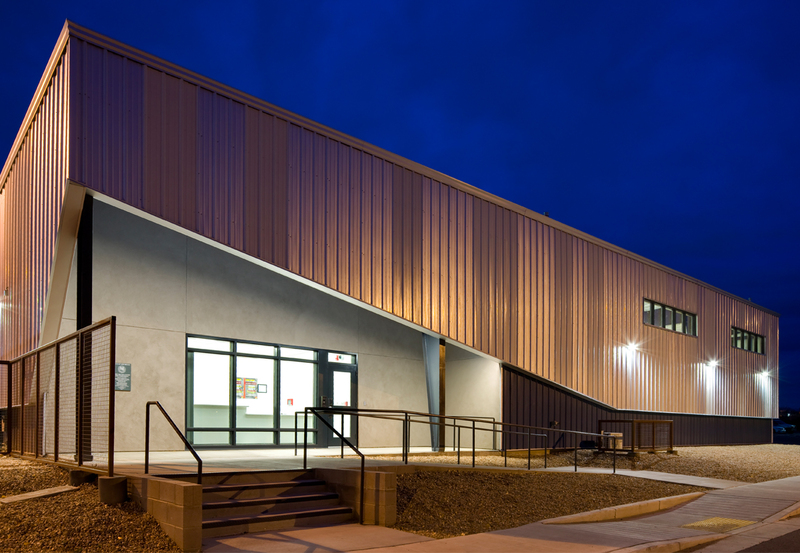 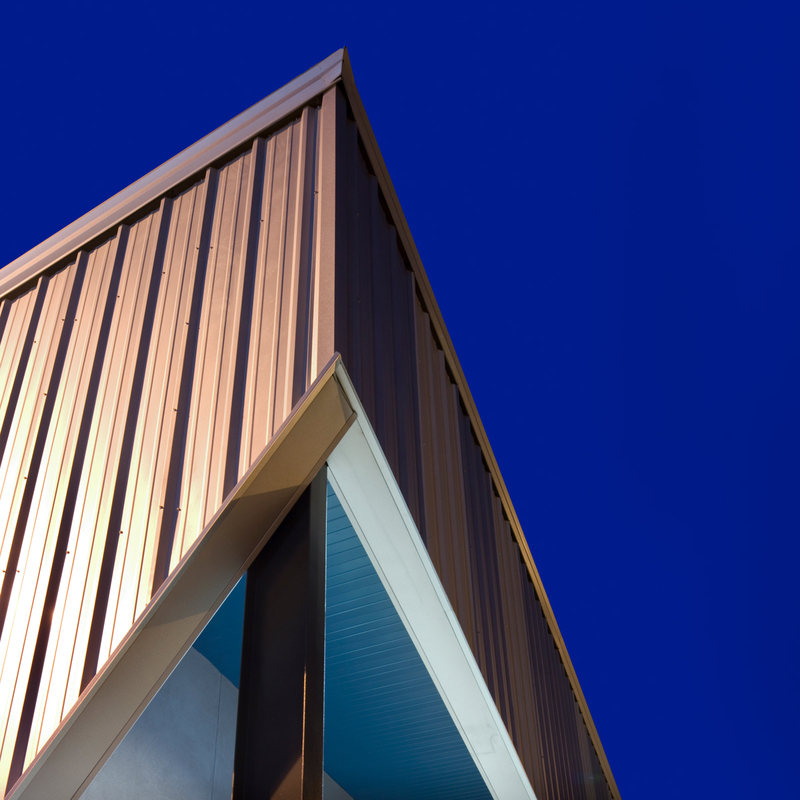 New Mexico Children, Youth & Families Department Visitor Center and Warehouse building is an economically designed, yet sophisticated metal building fulfilling the complex programmatic needs of the client. 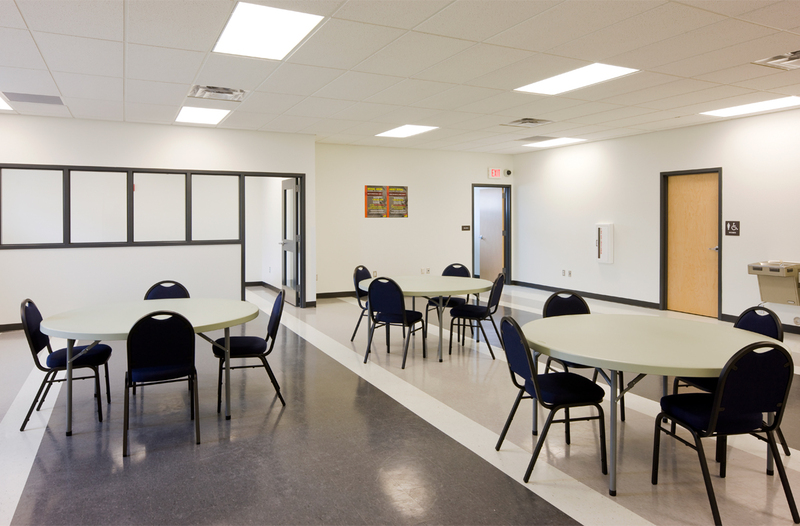 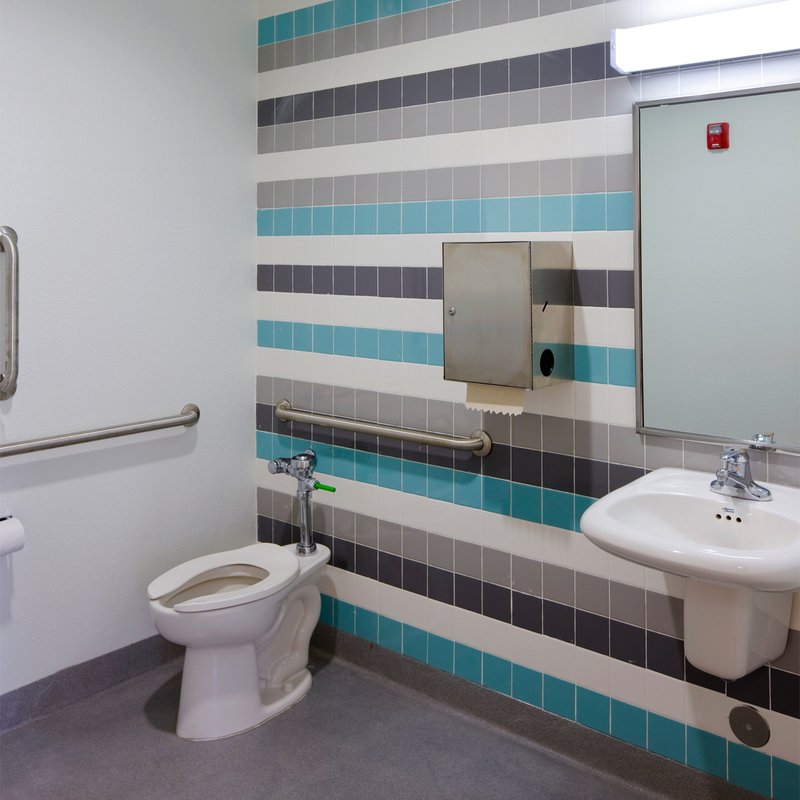 The goal was to provide NMYDDC space for two independent programs in one building. 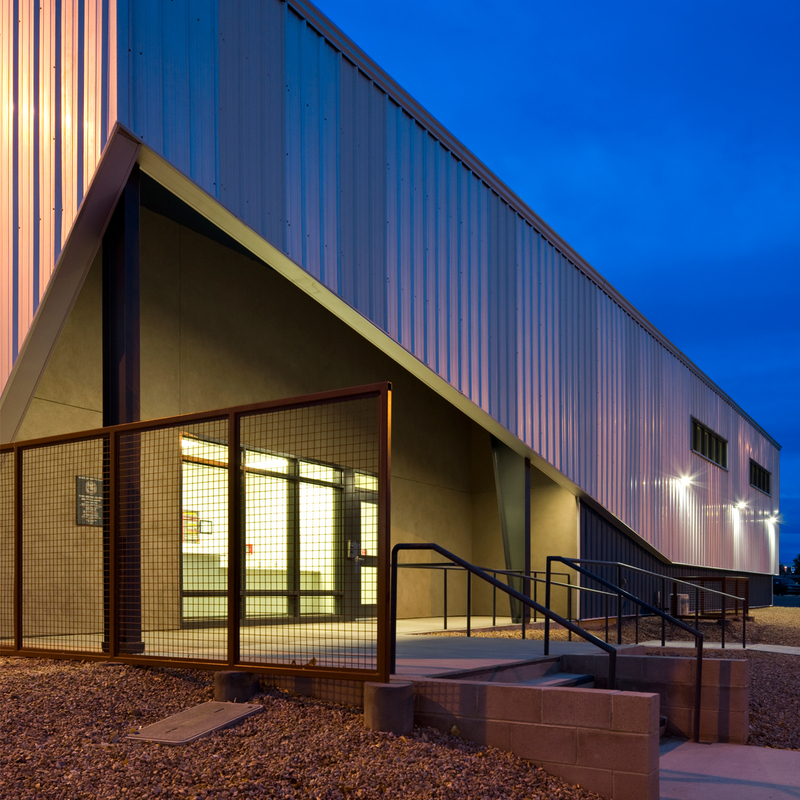 After careful planning, the building was divided into two-thirds Warehouse and one-third Visitor Center. 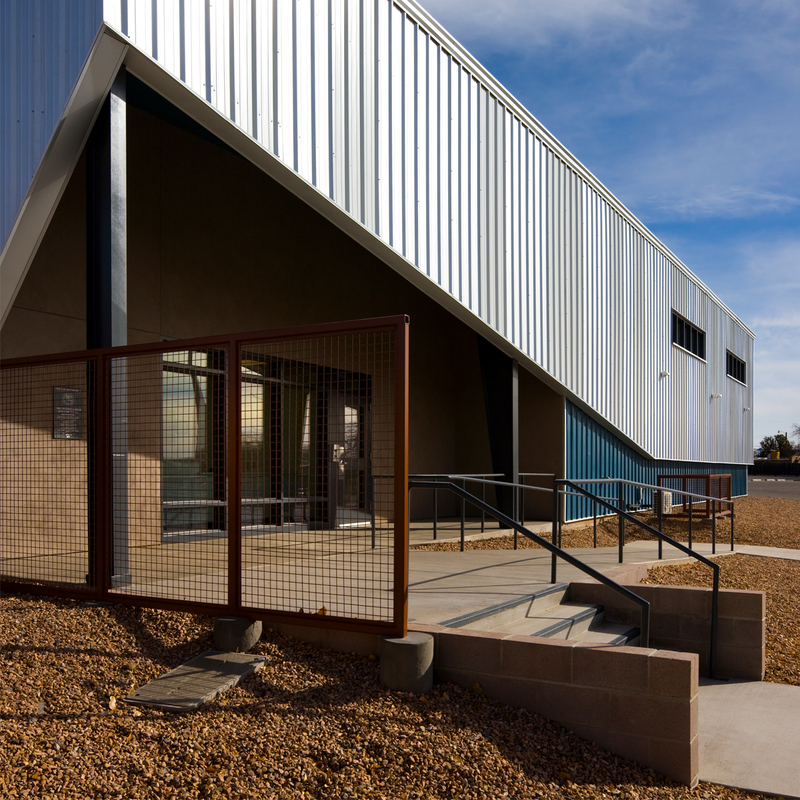 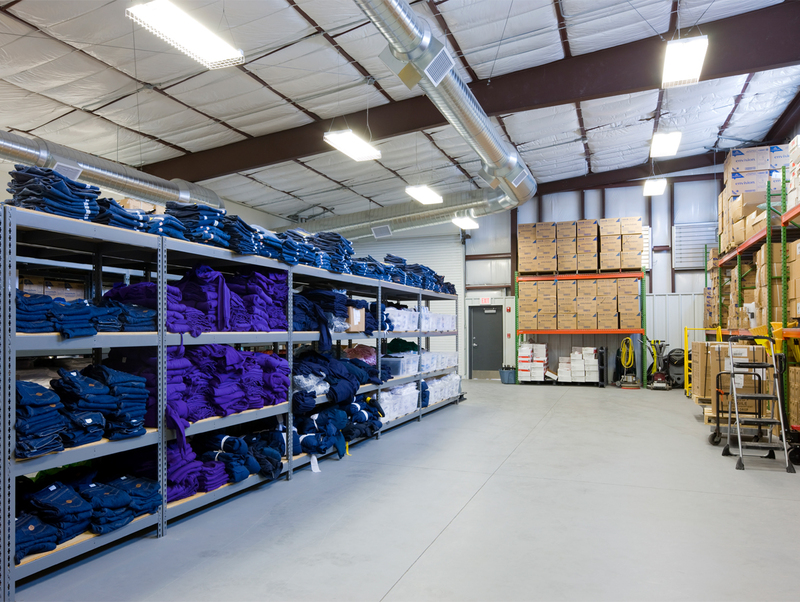 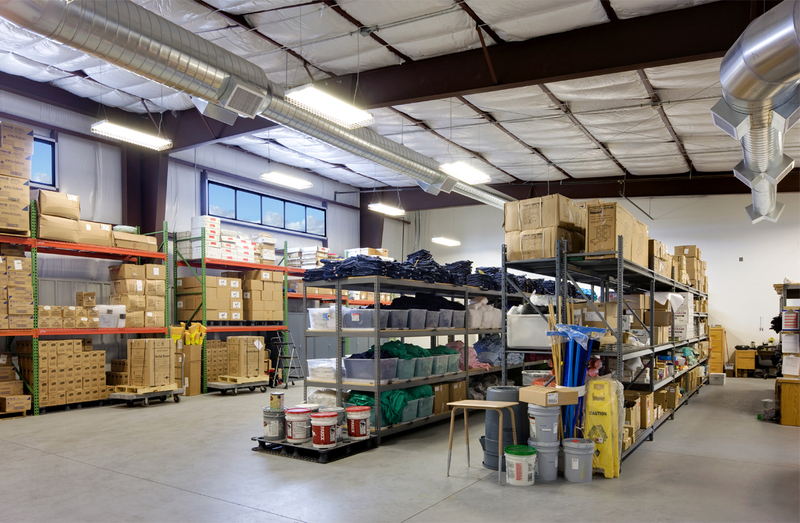 The Visitor Center provides a welcoming yet secure environment while the Warehouse provides flexibility for storage and plenty of natural light.